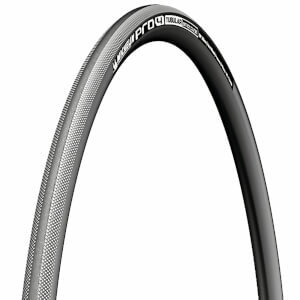 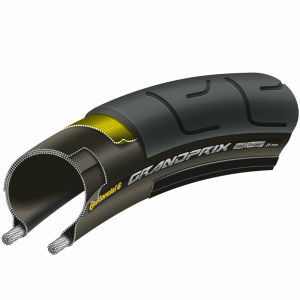 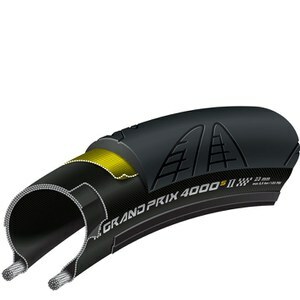 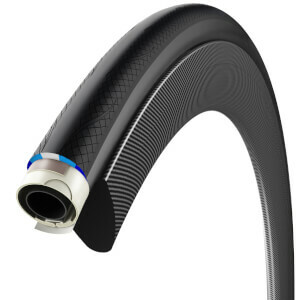 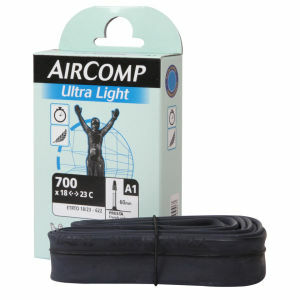 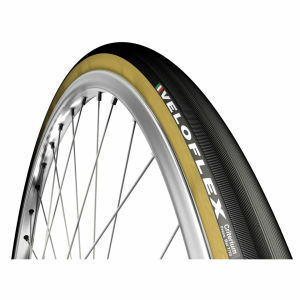 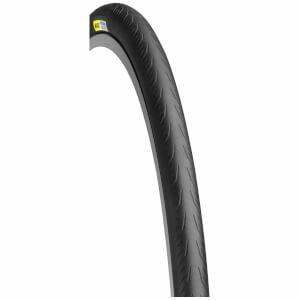 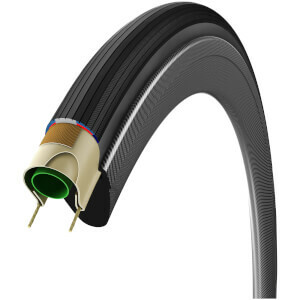 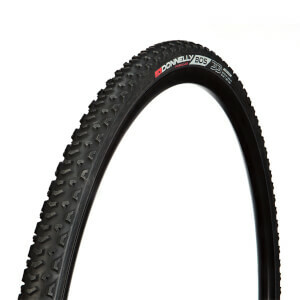 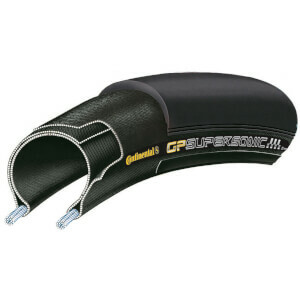 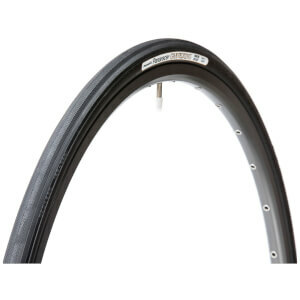 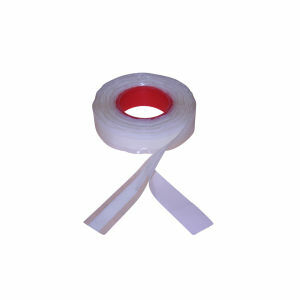 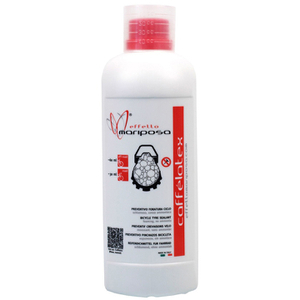 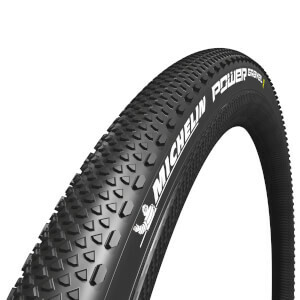 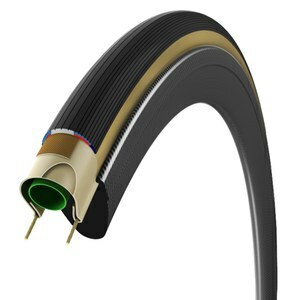 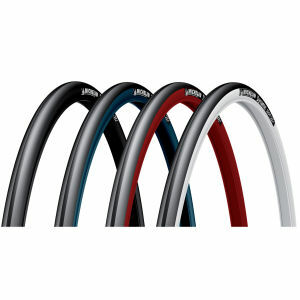 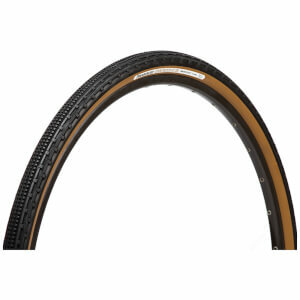 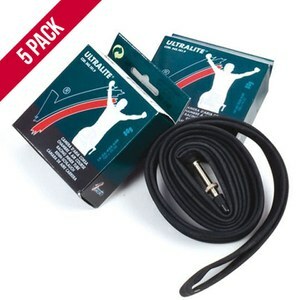 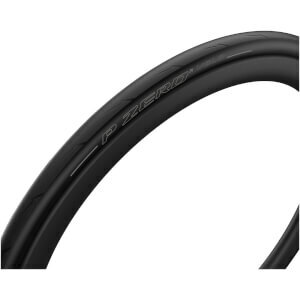 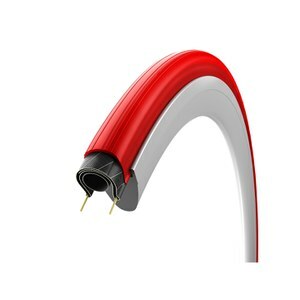 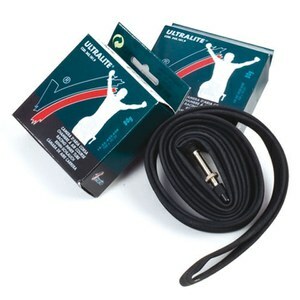 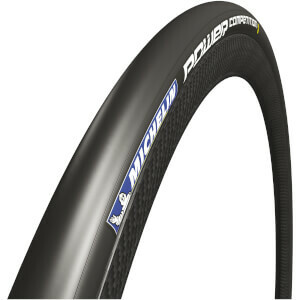 If there is one golden rule in cycling, it is that you need to pick the right bike tyres. 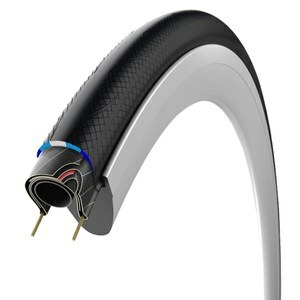 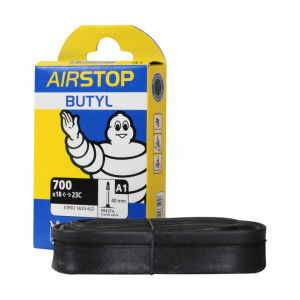 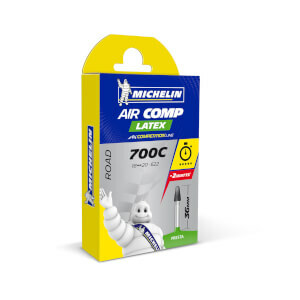 Buying cheap tyres that are low quality with little grip is the classic false economy: not only will you have to put up with the hassle of repairing punctures on a regular basis, but your performance on the road will suffer too. 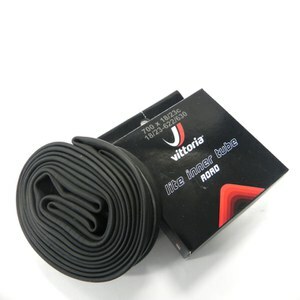 This is why we recommend investing in some quality bike tyres and inner tubes. 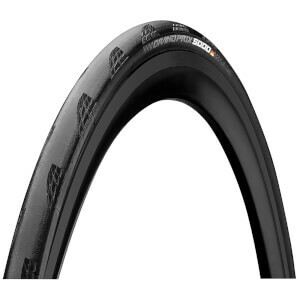 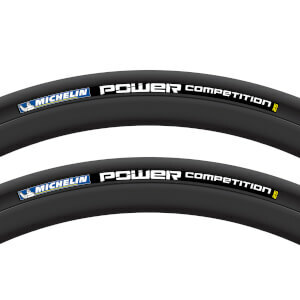 Here at ProBikeKit New Zealand we have many top brands from across the globe, including high performance tyres from Michelin and Vittoria.